Built to reduce lead, particulates, chlorine taste and odor, the 55898C Halsey-Taylor water filter is a replacement cartridge for use in the manufacturerâ€™s Hydroboost and Elkay EZH20 bottle filling station. 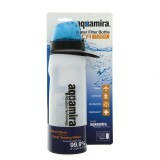 Once installed, this cartridge will help to ensure your water filtration system serves only the cleanest tasting drinking water for up to one full year. A genuine OE product, proudly made in the USA, that meets NSF standards for the reduction of lead and chlorine. 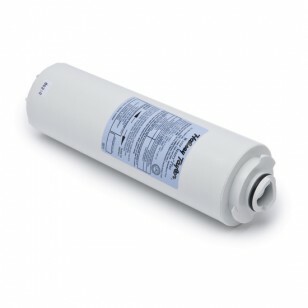 Order the 55898C Halsey-Taylor water filter cartridge replacement you need by adding this to your cart now. Place your order by 4pm CST for FREE same day shipping. The HALSEY-TAYLOR-55898C does not reduce fluoride.